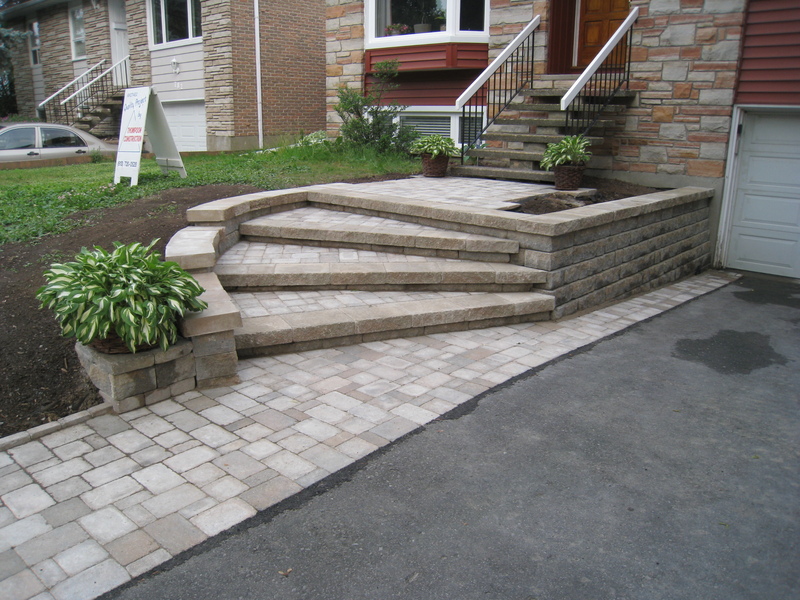 M. Thompson Construction is an Ottawa based contractor specializing in interior renovations and remodelling as well as exterior hardscapes. Mike Thompson,the owner / operator, grew up in the Alta Vista area and has lived in Riverside Park for over 10 years. With over 20 years of experience, Mike can execute a “common cents” soloution to many different types of construction and renovation projects. 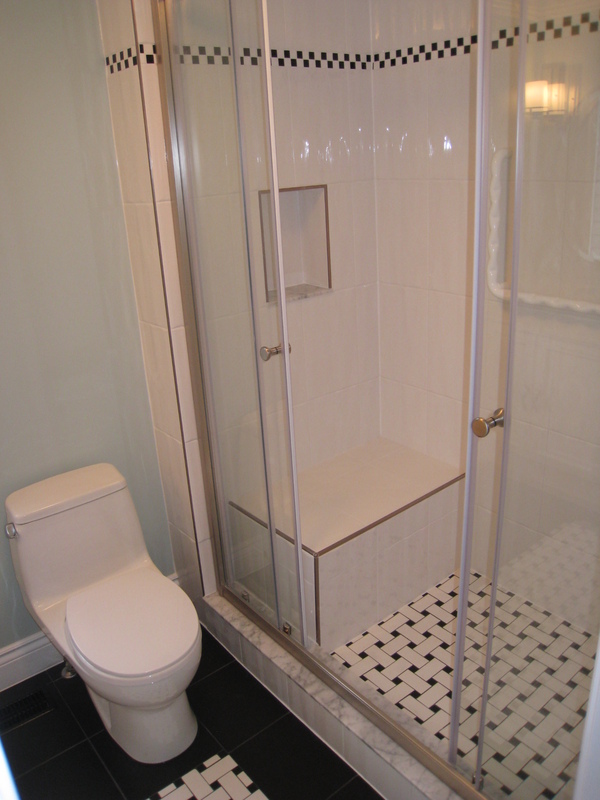 “Inside the house my real specialty is complete bathroom renovations, from a simple remodel with new tile and paint, to a full down to the studs reno using the Schluter system for waterproofing and uncoupling memebranes”. 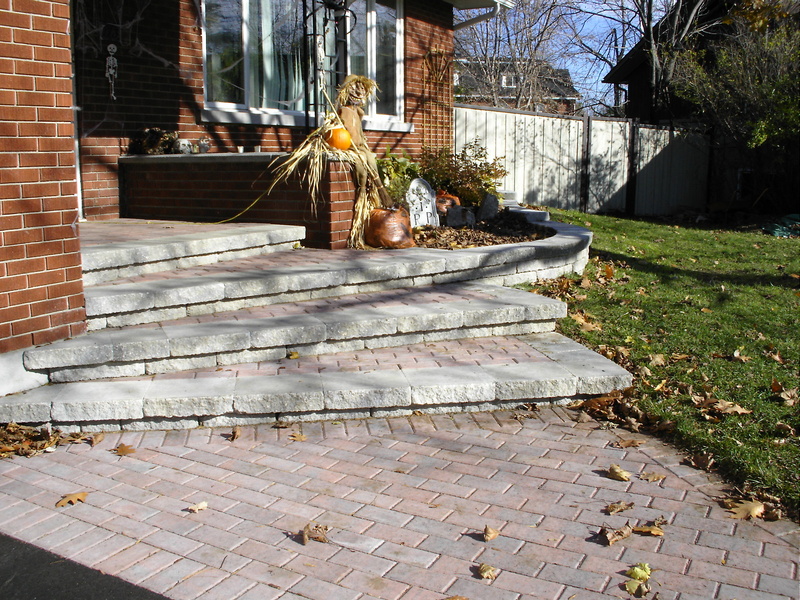 M. Thompson Construction has an impressive portfolio of completed hardscape projects including interlock and cedar decks and pergolas. Mike’s passion for good design,fine attention to detail and knowledge and experience always result in the WOW factor upon completion of any renovation project. A+ rating and Complaint free status with BBB. Fully insured with excellent references. Full 2 year warranty on labour and materials on all projects.